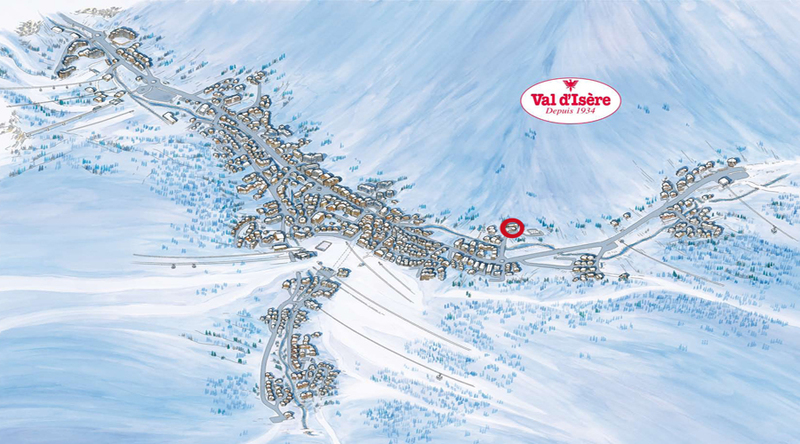 "Ferme de l'Adroit", family farm for 3 generations has diversified, with its restoration, L'Etable d'Alain, direct sales or at the store, Claudine's Farmhouse (Val Val d'Isère village) or rent apartments furnished on the farm. Restore yourself inside a real copper cauldron and discover the good products of the farm. A delicious cuisine with a view of the cows: rustic atmosphere, traditional and Savoyard flavors guaranteed: fondues, raclettes, tartiflette with fresh tomme, and ground beef from the farm for children's menus but also with cheese specialties: Bleu de Val d'Isère, the Avalin, and the Tomme de Val d'Isère accompanied by Savoy wines. All our dishes are made on site, from the appetizers to the desserts, including ice cream (House!). We are open during the winter seasons and you will enjoy the best recipes. Do you have an event to celebrate? Birthday meal, corporate, meeting with friends? We also welcome groups. Remember to book! Do not leave without one of the outstanding cheeses produced on the farm. Available for direct sale or at "La Fermette de Claudine", our shop located in the Val village in Val d'Isère. In addition to offering products from "La Ferme de l'Adroit", Claudine selects small producers on their know-how and the quality of their production.